Showing recent results 301 - 315 of 4364 products found. 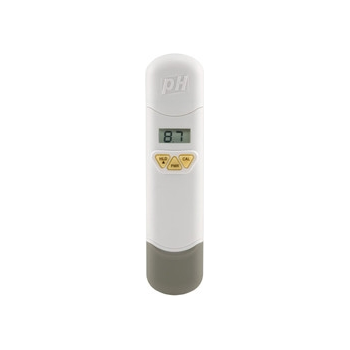 Test the acidity or alkalinity of sushi rice, soil, aquarium water, home-brews, cheese, or anything else with these accurate, easy-to-use ThermoWorks pH meters. Great for laboratories, agriculture, and food processing. 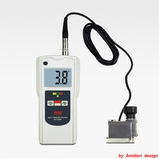 Most models feature auto-temperature compensation and 3-point calibration. 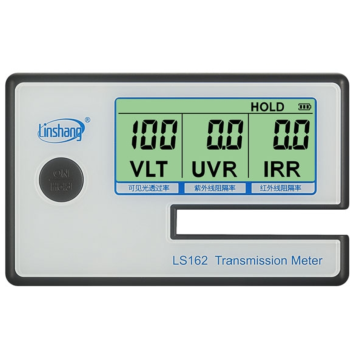 Linshang Technology,as a professional portable solar film transmission meter manufacturer,provide a series of instruments,include handheld LS160 series used to test car tinted film, LS162 used to test the architectural window film.These instruments can test the transmission of 950nm and 1400nm IR. 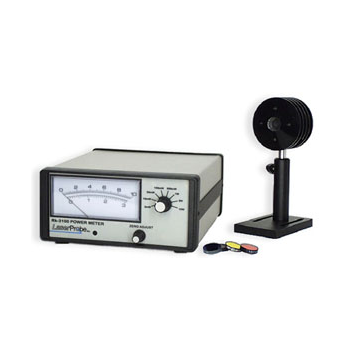 The Belt Tension Meter Mainly use for automotive belt tension measurement, also can measure and adjust ribbon, filamentous, linear, reticular and other wide objects tension. 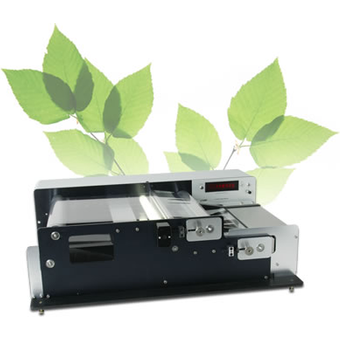 Applicable to the automotive, textiles, wire and cable, metal wire, plastic film, paper, printing, film industries etc. 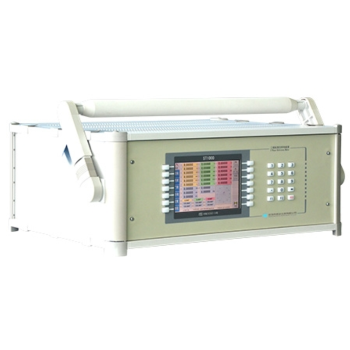 EPM 6000 is the industry's highest performance revenue grade panel meter. Based on the latest technology and an all new platform, EPM 6000 has a superior cost to performance ratio and significantly outperforms other metering products many times its price. Rk-3000 Series - Laser Probe Inc. The Rk-3000 Series are dedicated power measurement systems consisting of an analog power readout and a compact detector head. The readouts feature an oversized, backlit, dual-scale analog meter, range selector knob, and 0-1VDC analog output. System options range from the Rk-3260 Silicon for low power applications to the Rk-3115 150W Thermopile system. 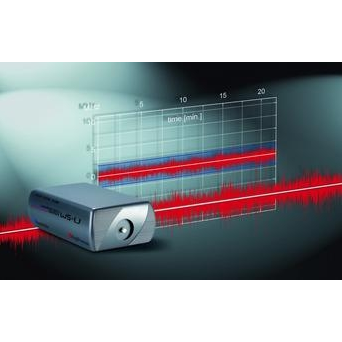 Both CyberScan Economy and Deluxe Bench Meters feature custom dual-display LCD for optimised data viewing, convenient detachable electrode stand, built-in memory, quick reference slide-out instruction card, HOLD function and other intelligent features. LI-3100C - Li-Cor Environmental, Inc. 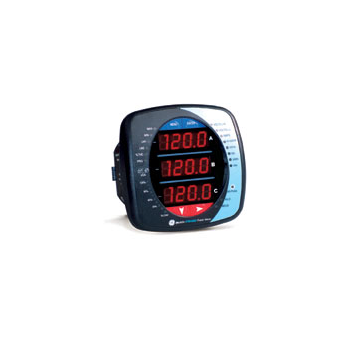 The LI-3100C Area Meter is designed for efficient, exacting measurements of both large and small objects. User-selectable area resolution of either 1 mm2 or 0.1 mm2 is available without having to change optics. This versatility provides the flexibility necessary for diverse project requirements. 292 - Monroe Electronics Inc. It is comprised of a resistance meter and a 5-pound electrode set to test static control products in accordance with ESD Association standards for resistance characterization of workstation surfaces, packaging, garments, gloves, flooring, and flooring/footwear systems. An optional parallel electrode adaptor is available to perform surface resistivity measurements in accordance with ASTM D-257. 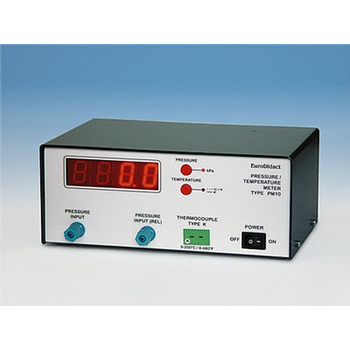 Pressure meter type PM10 is a microprocessor controlled instrument for measurements of pressure and temperature. Connections for tubes and standard type K (NiCr.-Ni) thermocouple. The instrument can be used as a stand alone instrument or with a PC. 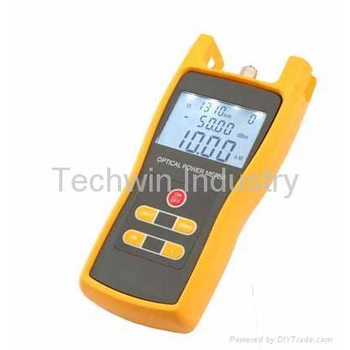 The pressure value or the temperature is read on the 4 digit light emitting diode (LED) display. 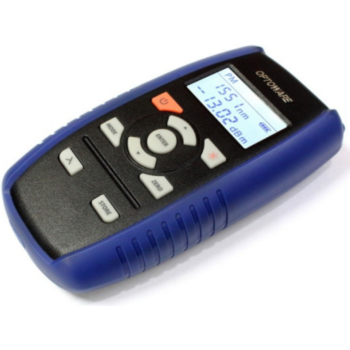 ST1000 - Shenzhen Star Instrument Co., Ltd. 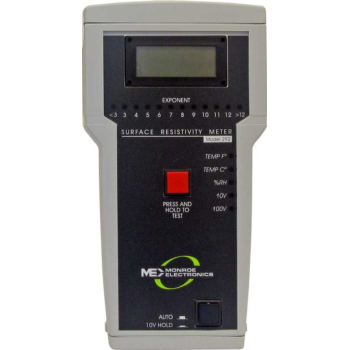 The ST1000 three-phase reference meter incorporates high-precision A/D converter, DSP, wide-range measuring and embedding industrial PC technologies. It has a high accuracy of class 0.01. 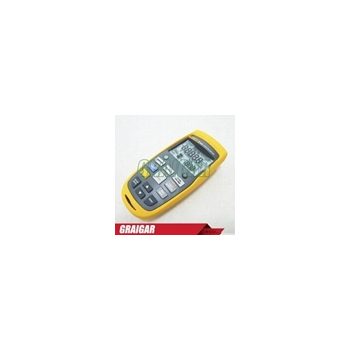 The voltage measuring range (phase voltage): 1V~480V, current measuring range: 1mA~120A.